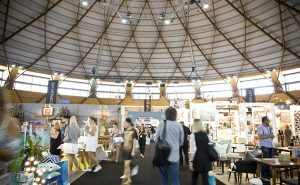 There are plenty of trade fairs to visit in the first half of 2019, however, most of us have to pick and choose to ensure we maximise our time and attend the shows that feature everything we are looking for. 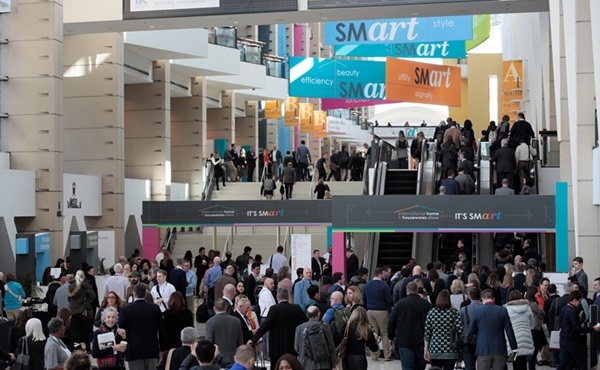 The International Home + Housewares Show (IHHS) in Chicago is all about providing a complete experience—unique opportunities for sourcing, learning and networking. Let's have a look at what's on offer for the Show next year to make your visit as productive as possible. IHHS is known for showcasing market-leading home and housewares brands and is one of the world's leading fairs for kitchen and home electronics. 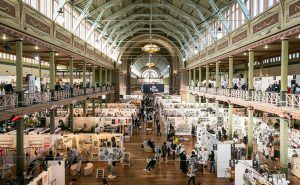 Discover Design, the premier design destination at the Show, features the world’s finest design and trend leaders. 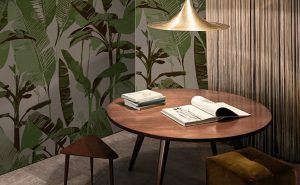 The Discover Design Expo showcases products from all Show categories from suppliers who make design their priority. Companies are selected to participate by a panel of industry experts comprised of retailers, design journalists and peers. If you are looking to be inspired you can't afford to miss this! 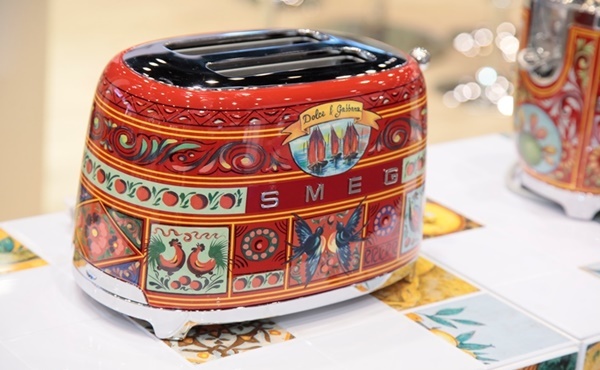 With a strong focus on high-quality, high-design global brands, the Show features the entire product lines of leading US housewares brands, product suppliers and designers—not just the products pre-selected for export markets displayed at non-US shows. Buyers have a chance to find innovative new products and product lines that are not yet available in other markets and make sure their stock stands out from the crowd. 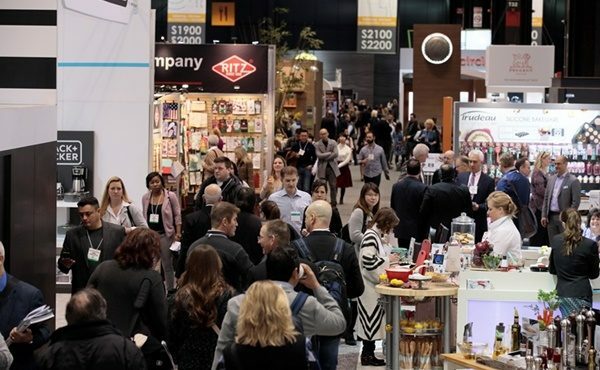 Every year the Housewares Show features expert presentations on key consumer trends, providing you with information and insight to help grow your business. Next year will have another bumper lineup including the immensely popular Pantone world premiere of 2020 colour and material trends. These sessions fill up fast so get there at least 15 minutes ahead of time to make sure you get a seat! Expand your knowledge with over two dozen seminars on trends and design, visual merchandising and branding, retail success factors and consumer preferences and inspiring displays from colour trends to the best retail practices and from award-winning design to the latest new product innovations. Each seminar aims to provide you with the tools to grow your business and gain new insights into the homewares industry. 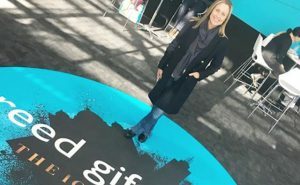 The US is leaps and bounds ahead of Australia when it comes to the smart home so a visit to the Housewares Show is a great way to gain more information about smart products and what we can expect down under in the years to come. Displays, presentations and curated exhibitors will be providing insights into Smart Home products and developments. An exciting glimpse into the future, not to be missed! 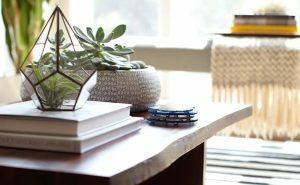 The city of Chicago is home to amazing homewares stores such as Crate and Barrel, Williams Sonoma, Sur La Table and The Container Store. These retailers feature some of the most innovative retail concepts, inspirational merchandising and exceptional branding. Visitors to the International Home + Housewares Show can either visit retailers in central Chicago (special Chicago housewares retail maps are provided) or participate in a Chicago Retail Tour—a US Retail Overview and retail tour visiting some of the most exciting home and housewares retailers in suburban Chicago. It is a fantastic way to see how US retailers do things (differently) to keep on top of a challenging retail market and you get to do a bit of shopping at the same time. Sounds like a win-win to us! 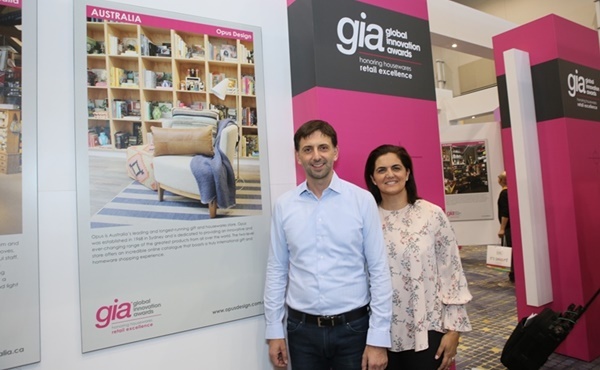 The Global Innovation Awards (gia) are an initiative from IHHS and the International Housewares Association (IHA) that celebrate retail excellence worldwide. 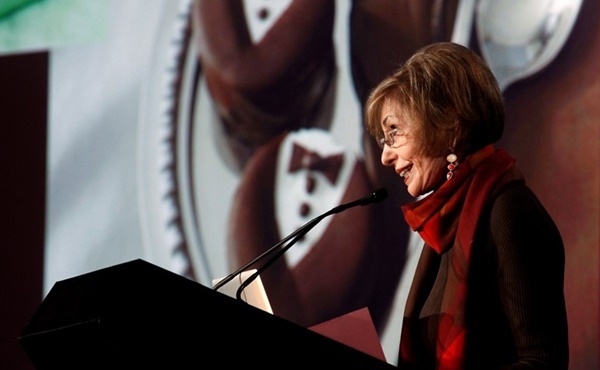 More than 25 countries participate including countries such as the UK, France and Australia. The best visual merchandising and retail practices from the local winners will be on display at the Show. Make sure you check them out and get inspired by these innovative stores. One of the benefits of visiting the Chicago fair is you get to meet buyers from all over the world! You can combine work with a little bit of fun at the international networking reception that is held each year on the Monday during the Show. A wonderful opportunity to network, have some food and drinks and if you're up to it get down and boogie on the dance floor to a great live band! There will also be a special ‘Welcome Event’ just for Australian and New Zealand visitors, which is a great opportunity to catch up with your fellow Aussies and New Zealand peers and exchange stories and experiences from the Show. We all love things that are free and at the IHHS, most services are free including admission to both the exhibit halls and the vast seminar program with pre-registration. There is also a free shuttle bus service between all the major hotels and the fairgrounds, which is such good value and makes traveling to and from the Show a breeze! Traveling overseas for a trade fair can be a costly affair including the flights and accommodation. The Chicago fair offers negotiated rates at many of the top hotels in downtown Chicago with savings up to 60 per cent! Besides accommodation there are additional incentives only offered to housewares guests. And best of all, the money you save you can spend in the most amazing restaurants and retail stores that are all located in close vicinity of the Show hotels. It just doesn't get better than that!